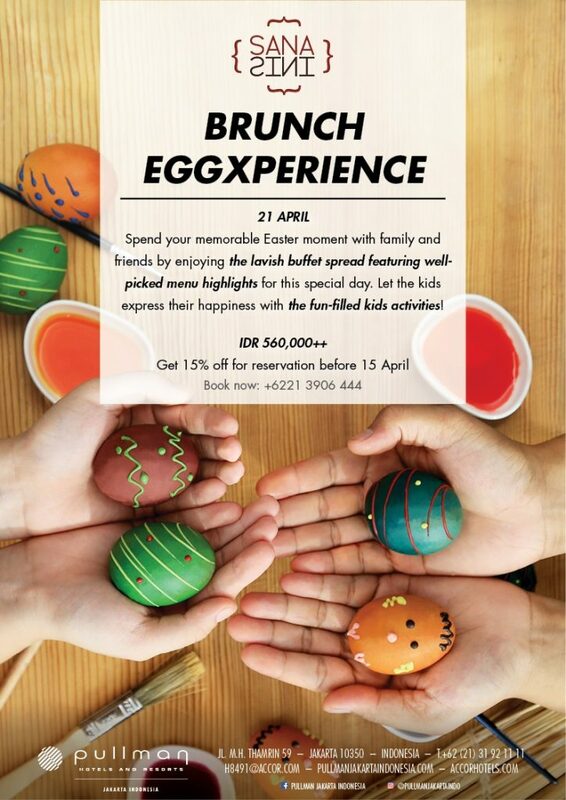 Spend your memorable Easter moment with family and friends by enjoying the lavish buffet spread featuring well-picked menu highlights for this special day. 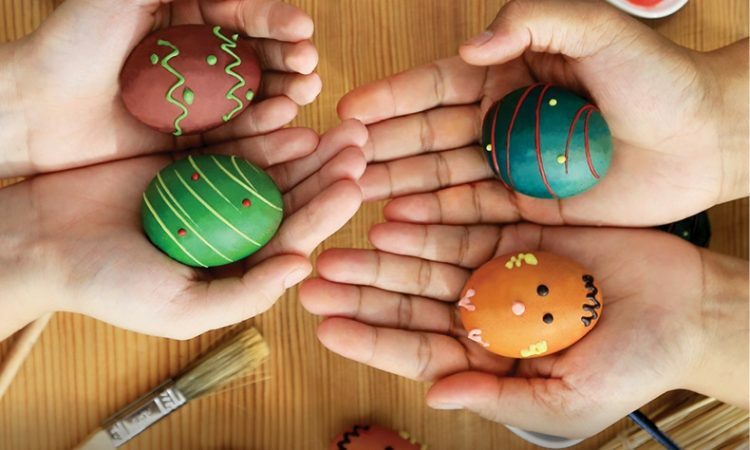 Let the kids express their happiness with the fun-filled kids activities! Let’s share a heartfelt gift and happiness with our cute Eggy Choco Goodies. 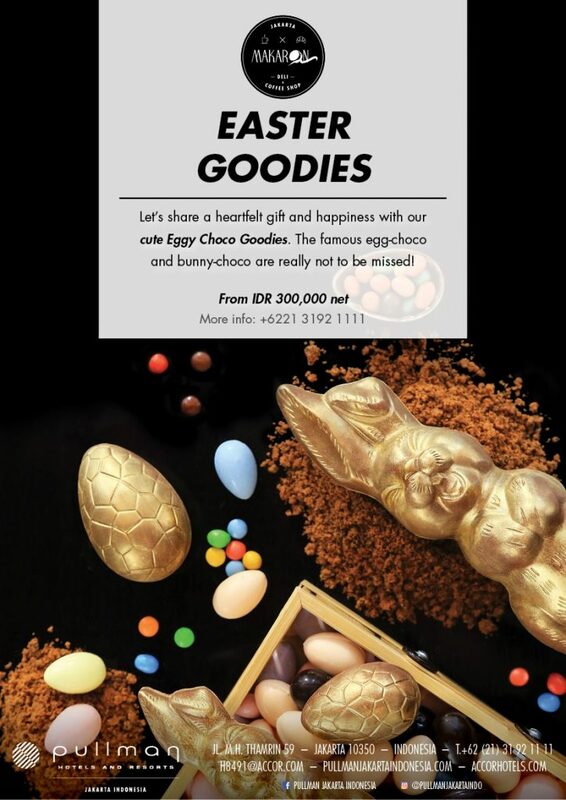 The famous egg-choco and bunny-choco are really not to be missed!